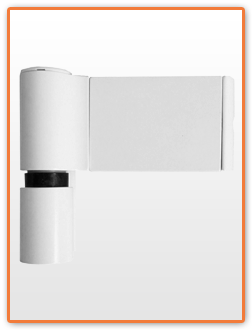 Flag hinges are probably the most common hinge used on Upvc doors. 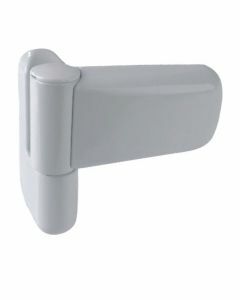 Flag hinges provide good security and maximum ease of use, whilst still been able to take a heavy work load. 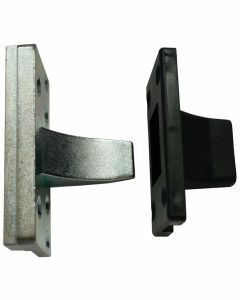 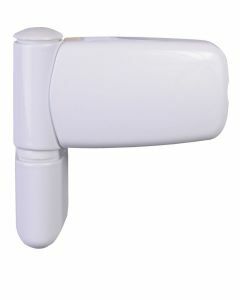 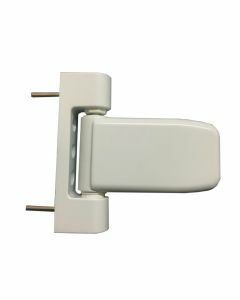 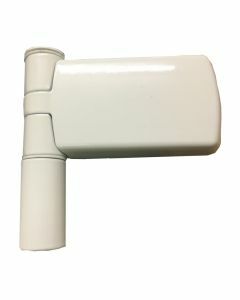 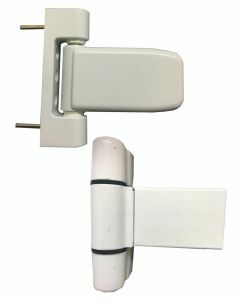 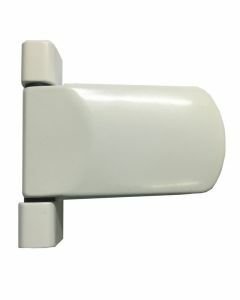 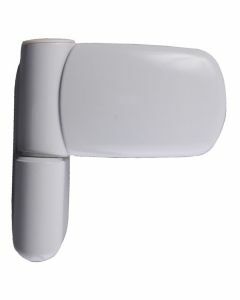 The Flag hinge is probally the most common type of hinge used on Upvc doors. 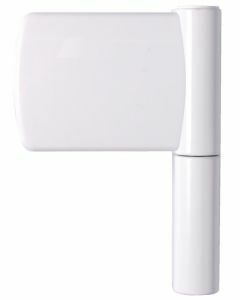 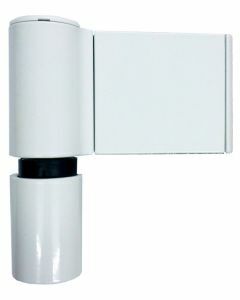 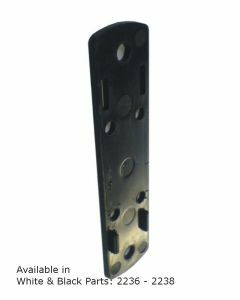 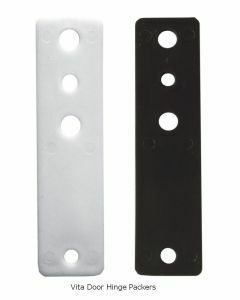 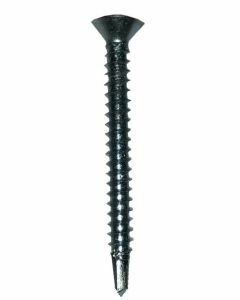 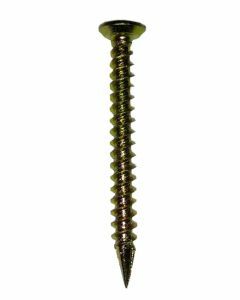 The Flag hinge provides great security and maximum ease of use, whilst still been able to take a heavy work load. 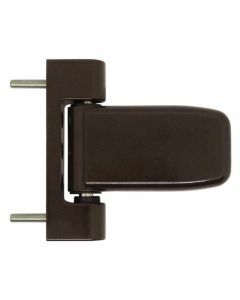 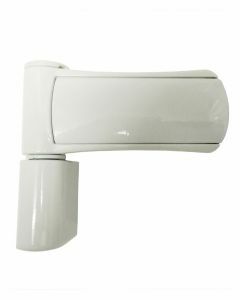 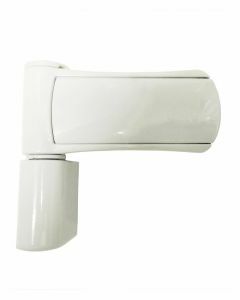 You will find an extensive range of types and sizes that should help you to repair a broken Upvc door hinge. 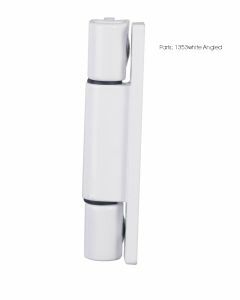 Flag type door hinges attach to both the door sash and outer frame to provide maximum load & security, along with been available in different sizes and colours, including gold, chrome and white finishes.